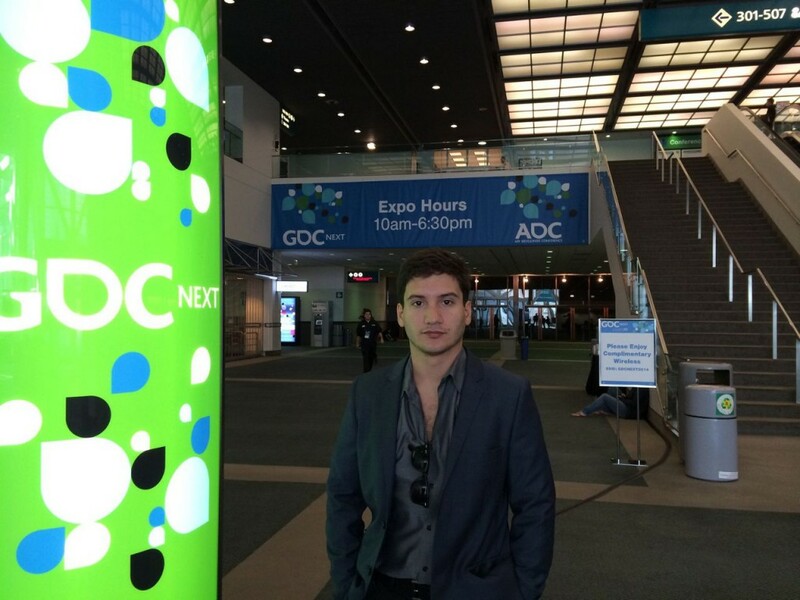 Since we always want to improve and discover the latest trends, our company was present at the Game Developers Conference Next (GDC Next) last week in Los Angeles. 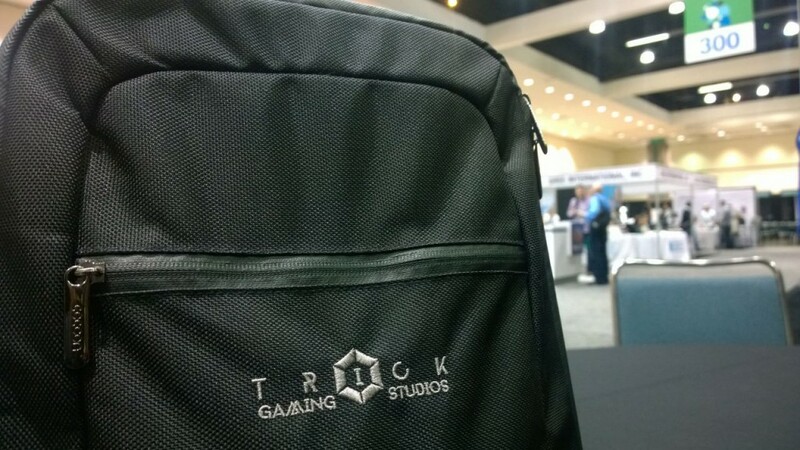 The conference took place at the LA Convention Center on November 3rd and 4th, and brought the video game community together to cover topics that will help spring their games to success. Our CEO, Leandro, had the opportunity to meet with executives from the best video game companies and members of IGDA Los Angeles. GDC Next brings the video game community together – from makers to marketers, from companies both big and small – to learn how to increase discoverability, gain exposure, broaden their audience, differentiate their work, and position their games for industry success. The Conference had an Expo Floor, showcasing the games, apps, tools, products and services created by and for next-gen and future-gen developers. Leandro was impressed by the new Oculus Rift that saw at an event of Mozilla. The Rift is a virtual reality headset that lets players step inside their favorite games and virtual worlds that is expected to become available for consumers next year. So far is available only for developers, so they can integrate the Oculus Rift with their games. 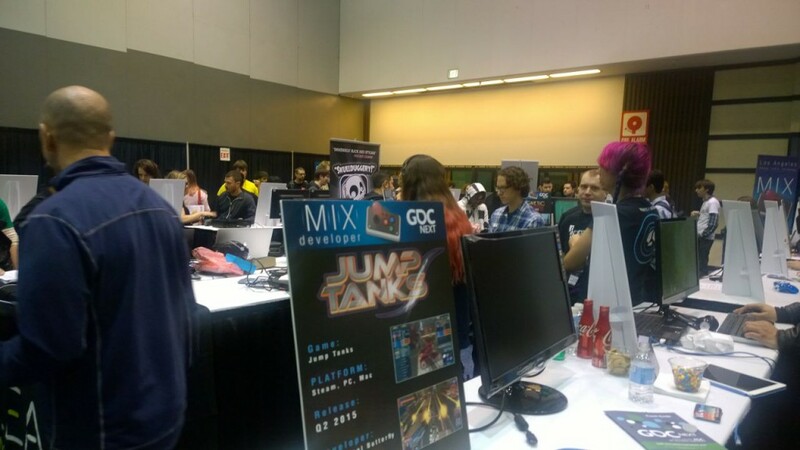 It also featured an Indie space giving independent developers a chance to showcase their games to industry professionals and members of the press attending the conference. We are present at these events to bring you the latest trends and technologies and provide a better service for our customers and clients.